Q: What is a Wholesale Lender? A: Within the mortgage process, a wholesale lender fits in between the retail broker and the final investor. The retail broker will begin the loan process and then go to a wholesale lender, who offers variety of rates for different loan products. The broker and wholesale lender are always independent of each other. The wholesale lender then underwrites and approves the loan. Eventually the loan is sold to the final investor, with the wholesale lender making a profit off the spread of the sale. Wholesale lenders generally offer the best rates because they deal with high volumes of loans, receiving volume discounts, and because they operate without the costs of a consumer sales department. Wholesale lenders also form a layer of protection against predatory lending practices, as they thoroughly examine each loan before they underwrite and approve the loan, as well as disclosing key information to the consumer. Q: Does JMAC Lending have a payment grace period policy? A: Yes, there is a 15-day grace period. The payment must be received by the 15th of the month that it is due. Q: When are payment coupons issued? A: Payment coupons are issued and mailed 15 days prior to the payment due date. Q: I have not received a payment coupon in the mail. How can I request a copy? to be sent by mail or email. Q: I made my payment to JMAC Lending but received a notice to make my payment to a new servicer. What will happen to my payment? A: Payments that are not due to us will be endorsed and forwarded to the new servicer. Q: I made my payment to JMAC Lending and you had forwarded it to my new servicer. What happens if it is late? A: During the 60-day period beginning on the effective date of the transfer, the payment may not be considered late if you mistakenly send it to the old mortgage servicer instead of the new one. Q: How long will it take for a forwarded payment to reach my new servicer? A: It takes 10 business days for a forwarded payment to be received, processed, and applied to your account. Q: I sent my payment to the new servicer when the payment was due to JMAC Lending. What should I do? A: We can contact the servicer and request that they send the payment back to us. Q: Does JMAC Lending offer a bi-weekly payment option? A: We do not offer a bi-weekly payment option. Once your loan is transferred, you can contact your new servicer to verify whether this is an available payment option. Q: How will I know when my loan has been transferred? A: We will send you a “Notice of Assignment, Sale or Transfer of Servicing Rights” in the mail. Your new servicer should also be in contact with you to provide additional information. Q: Can I make additional principal payments? A: Any payment amount we receive in excess of what is due will be forwarded to your new servicer to be applied toward the principal balance. Q: Can I make a payment using my credit or debit card? A: We do not accept credit card payments. Q: When is my monthly payment letter available online? A: Statements are available online after the 15th prior to the payment due date. We hope that this information has been helpful. If you still have questions or need further assistance, please contact us at (855) 738-0931, Monday – Friday, 8am-5pm PST. 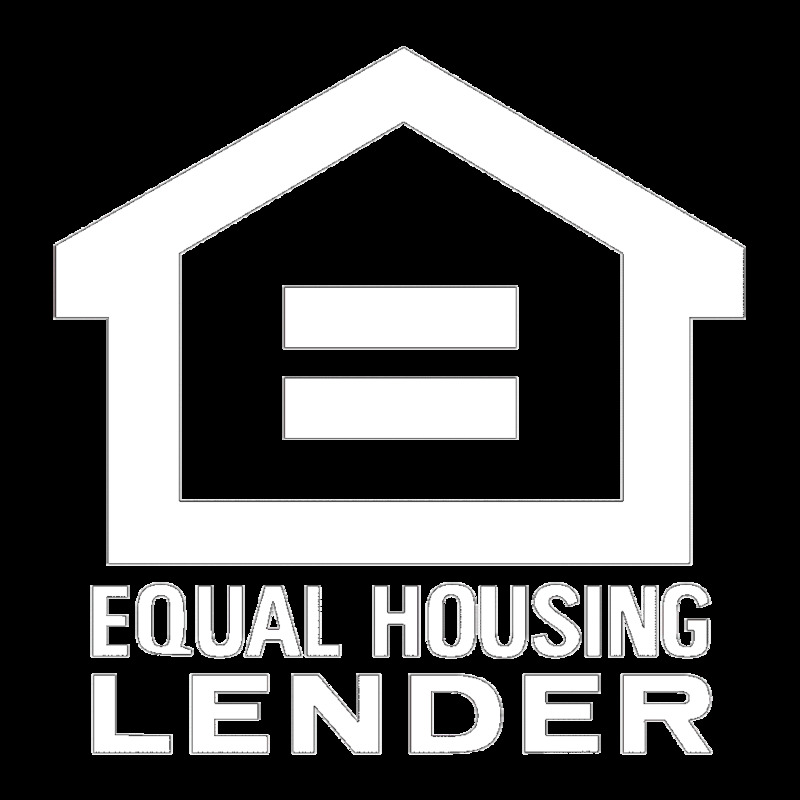 You can also reach us by email at servicing@jmaclending.com. We will respond to you within one business day.